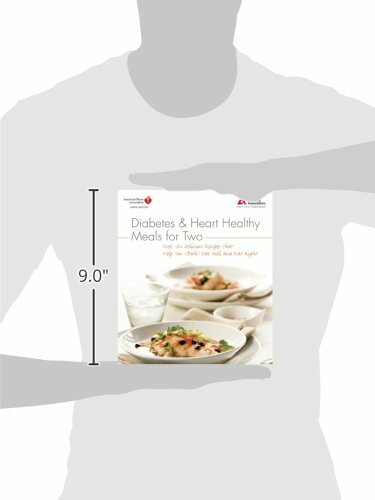 If you or a loved one has diabetes, you need to eat heart-healthy meals everyone can enjoy. 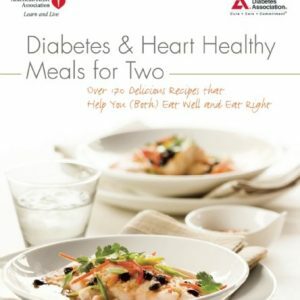 These simple, flavorful, heart-healthy recipes were designed for those looking to improve or maintain their cardiovascular health. 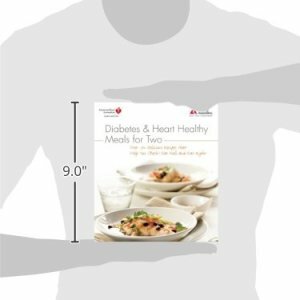 Each recipe was designed for two – perfect for adults without children in the house or for people living alone who want to keep leftovers to a minimum. 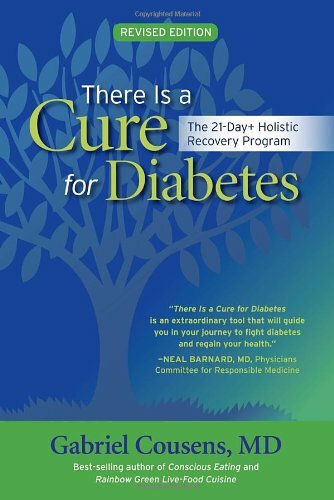 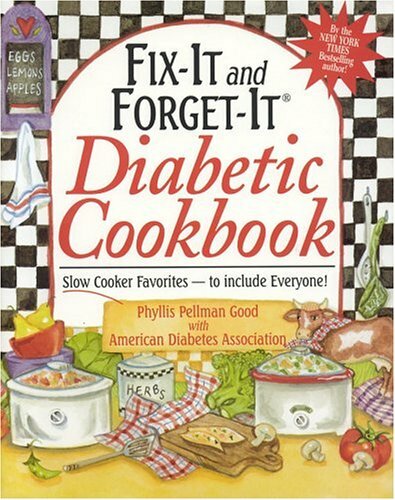 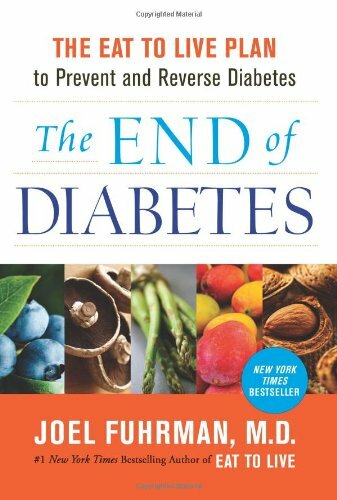 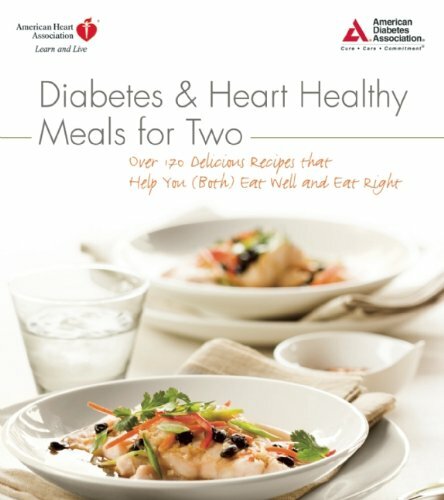 With over 170 recipes, there are plenty of options to keep your heart at its healthiest and your blood glucose under control.